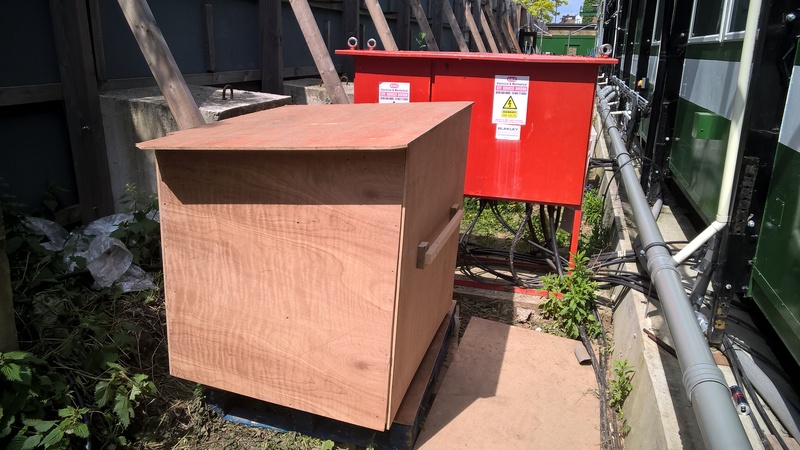 To help the project reduce our carbon footprint we installed a voltage optimisation unit onto the power feed into the welfare facilities. Before doing this we had to check the current site voltages and that the distances on site would not create such a voltage drop that equipment would no longer function as intended. Once the unit was installed we got access to an online portal which monitors both the voltage and power consumption. As a result of this measure the site is currently saving 15% on its energy usage.